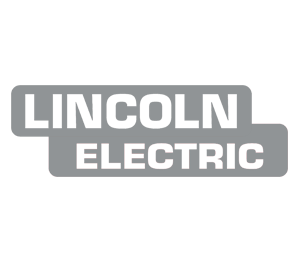 Lincoln Electric is the world leader in the design, development and manufacture of arc welding solutions, robotic welding and cutting systems, plasma and oxyfuel cutting, and is a leading provider of brazing and soldering alloys. 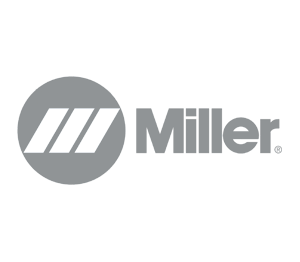 Miller leads the welding industry in building advanced, solution-focused products and meeting crucial needs for welding safety and health. 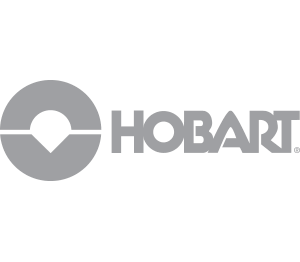 For over 80 years, Hobart has delivered industrial quality welding equipment and accessories that help make welding easy and fun. 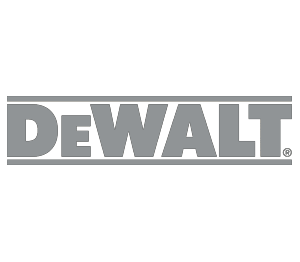 DEWALT® is out there on the jobsite learning what works and what doesn&apos;t so we can make it all work better. 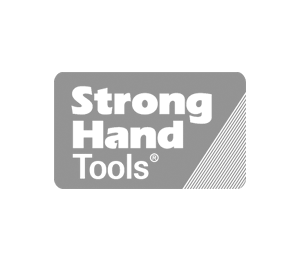 For over 30 years Strong Hand Tools has communicated with welders and craftsmen to develop innovative, quick-acting clamping tools. 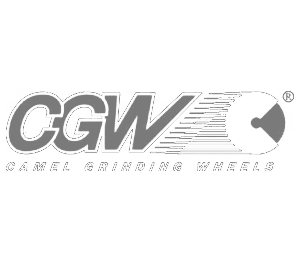 For more than 50 years, CGW - Camel Grinding Wheels - has been the first choice in grinding and cutting products for both local and international markets. 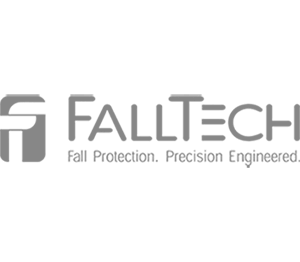 Whether you are trying to prevent a fall with fall safety guardrails, trying to restrain a worker from accessing a fall safety hazard, or you need a personal fall arrest system (PFAS), FallTech can help. 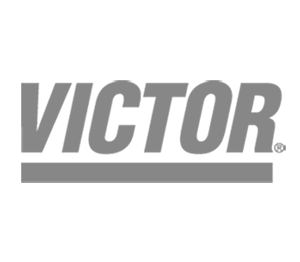 Victor&apos;s founder invented the modern torch and regulator. 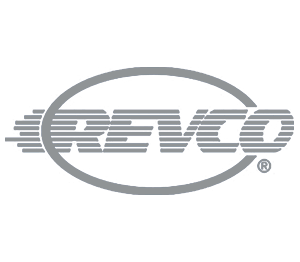 With products like the revolutionary Victor EDGE™ regulators, we continue to offer the highest quality gas equipment available. 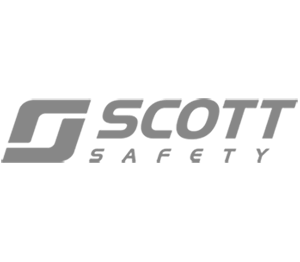 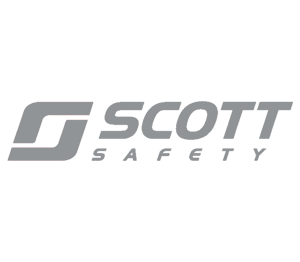 Scott Safety, a Tyco business, is a premier manufacturer of innovative respiratory and personal protective equipment and safety devices. 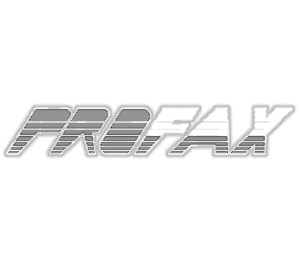 Profax specializes in building MIG, TIG, Submerged Arc, Plasma, Arc Gouging Torches, and consumables. 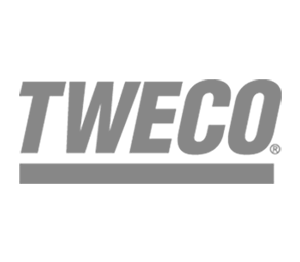 Product lines include welding gloves (Stick, MIG, TIG), drivers, work, TrueFit (mechanics style), Specialty, High Heat, Clothing (leather, lightweight flame retardant, high heat), Welding Blankets, Curtains/Screens, and Accessories. 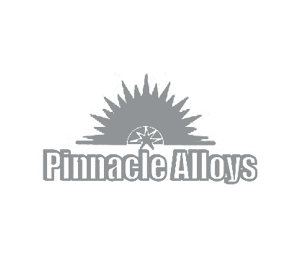 Pinnacle Alloys provides a wide variety of aluminum, copper, low allow & mild steel, nickel alloy, and stainless steel products. 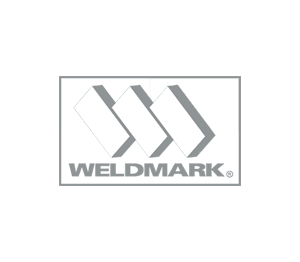 Weldmark is an expanding line of competitively priced professional grade products for the welding & cutting industry. 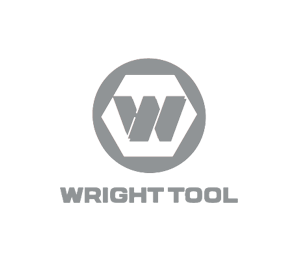 All Wright-manufactured products are U.S. made and carry lifetime guarantees against defects in workmanship. 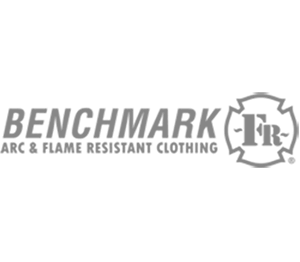 At Benchmark FR® we are committed to one thing, manufacturing the world&apos;s best arc and flame resistant clothing. 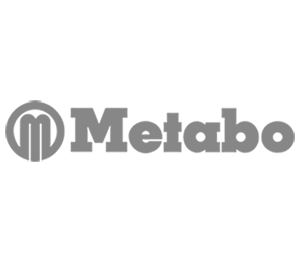 Metabo manufacturers both corded and cordless power tools, as well as a full line of abrasives and accessories. 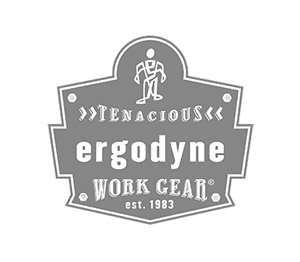 A line of top flight, battle-tested, Tenacious Work Gear®; all precision crafted to manage the elements, improve productivity and provide protection for workers on jobsites the world over. 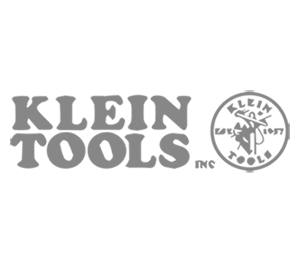 Klein Tools&apos; product lineup includes virtually every major type of hand tool used in construction, electronics, mining, and general industry in addition to the electrical and telecommunications fields. 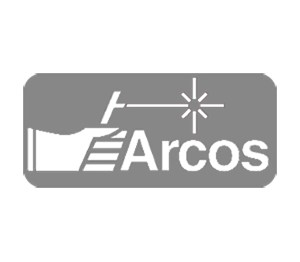 ARCOS INDUSTRIES manufactures a complete line of welding consumables and thermal spray materials in stainless steel, nickel and copper nickel alloys. 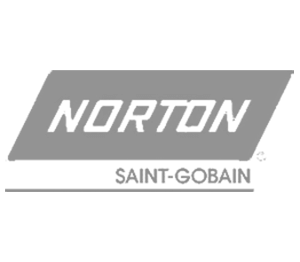 Norton has been delivering abrasive solutions to its customers for 130 years and counting. 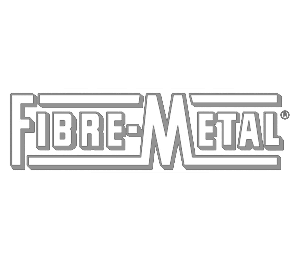 FR protection is our business. 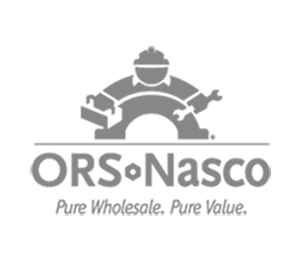 Comfort and value is our promise. 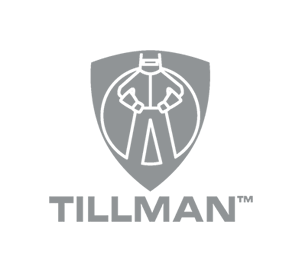 Professional personal service is our advantage. 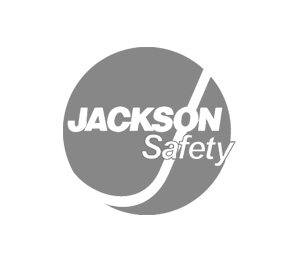 JACKSON SAFETY auto-darkening filters with BALDER technology provide a clear view from various angles which can reduce eye fatigue (the need to move, adjust and refocus) and superior optical quality that allows you to do your most creative and productive work. 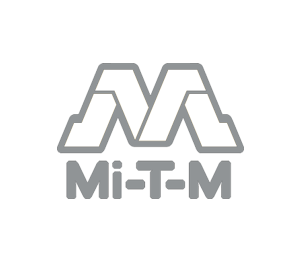 Mi-T-M Corporation is a leading designer and manufacturer of high quality industrial equipment. 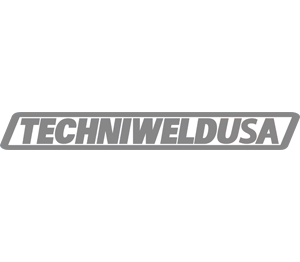 Techniweld Corporation is a leading wholesaler of recognized brand names for the welding industry sold exclusively through welding distributors. 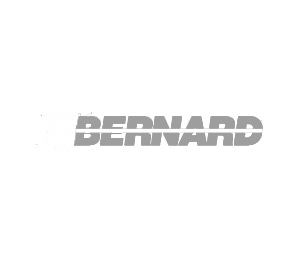 The Bernard team can help all of your welders configure the MIG gun that is perfectly suited to their preferences and welding applications while keeping related parts and consumables to a minimum. 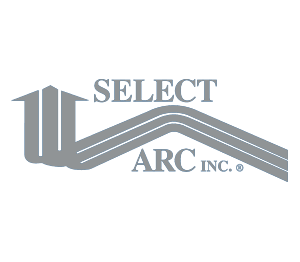 Select-Arc offers a complete line of tubular welding electrodes, of exceptional quality, to fulfill customer needs and requirements. 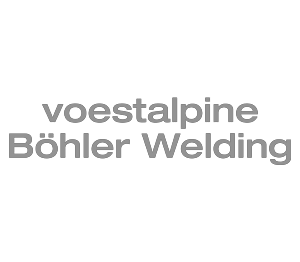 Böhler Welding offers a globally unique and complete product portfolio of welding consumables from own production. 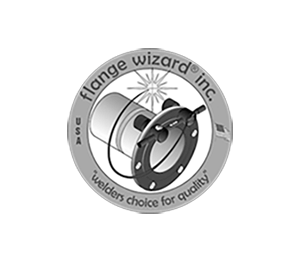 Flange Wizard® Inc. offers a complete line of products made in the U.S.A. and sold worldwide through a network of welding supply distributors. 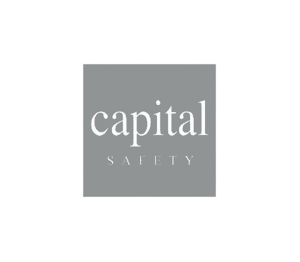 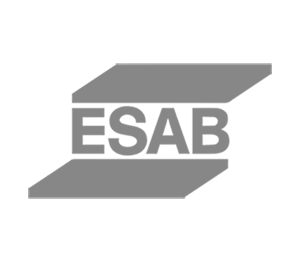 For more than 70 years, Capital Safety has earned the trust of companies and people around the world by putting all our energy and all our expertise into achieving our mission: Dedicated to bringing every worker at height home safely. 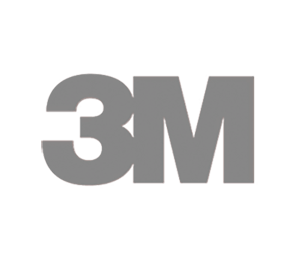 3M is the supplier of Speedglas Welding Helmets and Systems for eye, face and respiratory protection.